Requesting positive thoughts for good weather, beautiful views, safe rides, and fun times with friends! I’ll glady return the favor!! Great Smoky Mountains, here I come!! 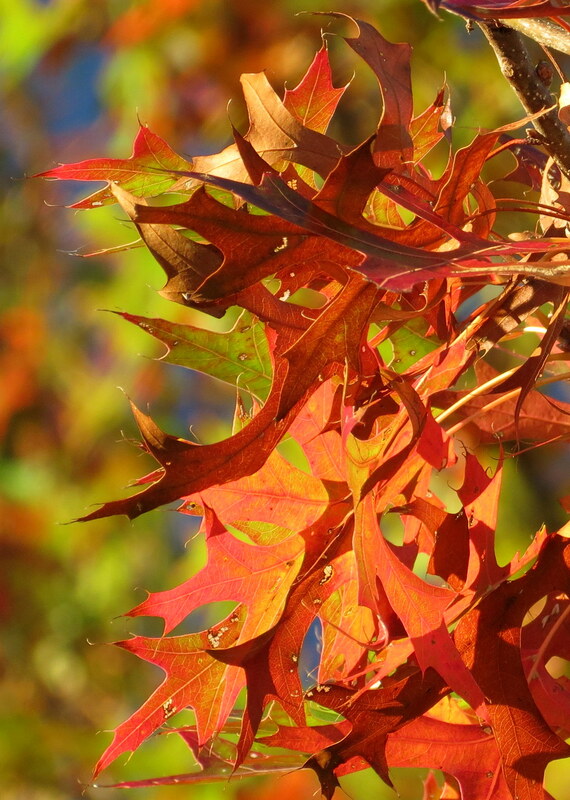 This entry was posted in Motorcycles, Photography, The Fall Season, Travels and tagged Fall Leaves, Motorcycle Travels, Photography. Bookmark the permalink. You know it and thanks for the good thoughts! Always needed on the bike (or any road trip for that matter). Enjoy your weekend, Joe! Have a safe trip and come back with great images. awesome…wishing for safe travels, great weather, and fun times for your trip!!! These are amazing images. I can’t wait to see what you send from your road trip. Safe travels be with you my friend. 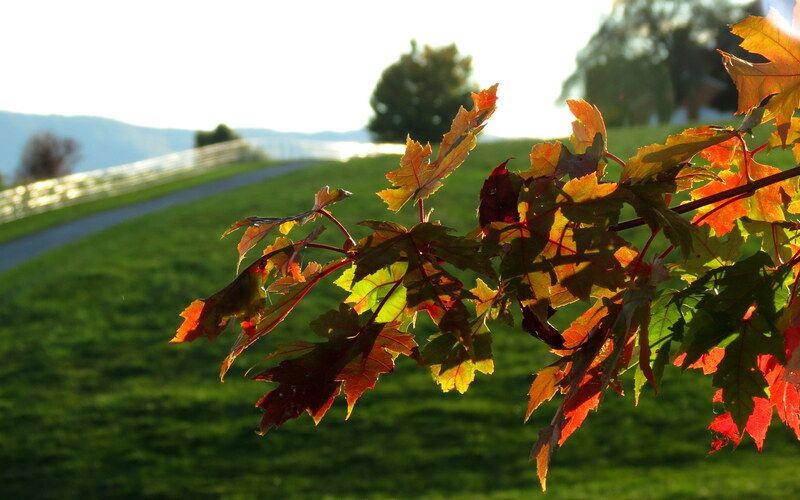 Beautiful fall photo’s, thanks for taking time to share! Safe travels. Love these photos. The leaves in RI seemed to go from green to meh to dry this year. Have a wonderful trip and safe travels! – Dry too! yay! Off you go again! And here I am, spoiled, because I know all I have to do is sit here and wait, and pretty soon you will shower me in stories and photos. I hope the adventure is even more than you were anticipating. Hugs. Have a safe and wonderful time out there!!! Great photos too! i love these fotos with their magical colours! Thank you so much. The leaves had been so beautiful the week prior to leaving on my trip. I do love the fall colors!